Offering you a Kitimat Apartment Rental so you feel right at home. Our two bedroom suites have all been newly furnished and fully renovated, or re-furbished. An onsite games room with free pool table, shuffleboard and darts, is included for your enjoyment. 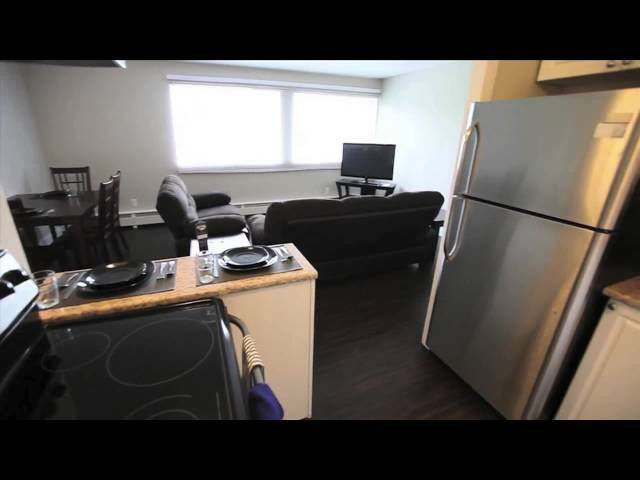 Enjoy your time in Kitimat in comfort! We offer weekly or bi-weekly cleaning, so you can relax when relax on your time off! All of our suites are either fully renovated or newly refurbished for your comfort and convenience. All suites are two bedrooms (700 sq ft.) and located on a 5 acre property in a quiet neighbourhood located in central Kitimat. Not a Camp or Hotel! Don’t spend all your time in Kitimat living in a camp or hotel surrounded by strangers! Enjoy your privacy, comfort, and home time, in a place you can really call home. With the majority of hotels in town booked months in advance, Kiticorp offers your people a high-end alternative with the comforts and security of home. It will be their home away from home and a secure place while they are on shift or off site. Kiticorp can also provide secure and heated storage for tools, uniforms or light equipment.